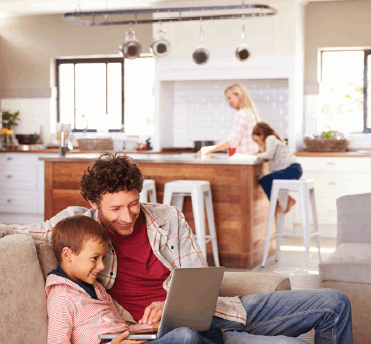 A connected home, smart home, or home automation is a center for connectivity and sensor solutions. This market is poised for substantial growth, even though mainstream adoption may be years away. It is also an important opportunity for consumer product manufacturers to learn how to deliver products that are differentiated with new functionality and connectivity. As of right now, there is no single approach or obvious leader within the market, so it is important to build a business model and industry approach that has strong relationships, is adaptable, and will not confuse customers. This white paper discusses the new challenges in the adoption of the smart home industry, and describes TE’s business model, their planned approach, and their advantages. Download the article for the full story.